Hibiscus Island is a man-made island located in Biscayne Bay, in the city of Miami Beach. 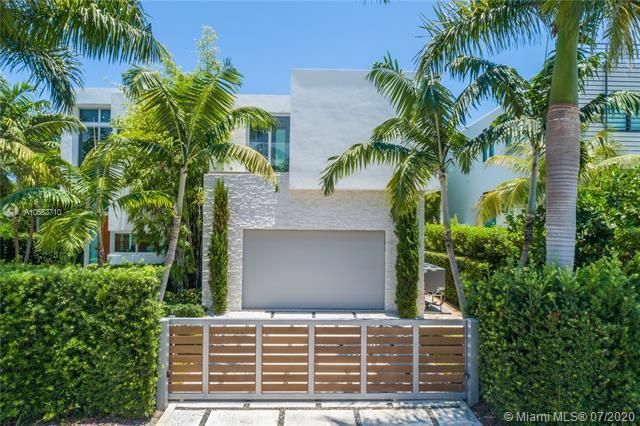 Hibiscus Island is slightly north of Palm Island and is considered one of the most exclusive neighbourhoods in Miami and is accessible via the MacArthur Causeway. Hibiscus Island has a rich history, beginning with the financial crash in the early 1930's, Palm Island became the winter home of such notables as Al Capone and Richard Nixon. They built various waterfront estates on Palm and Hibiscus Island and many of these estates were restored to their full glory during the real estate boom of the last decade. Palm and Hibiscus Island are guarded 24 hours a day and have a central park with basketball, tennis, and a playground. 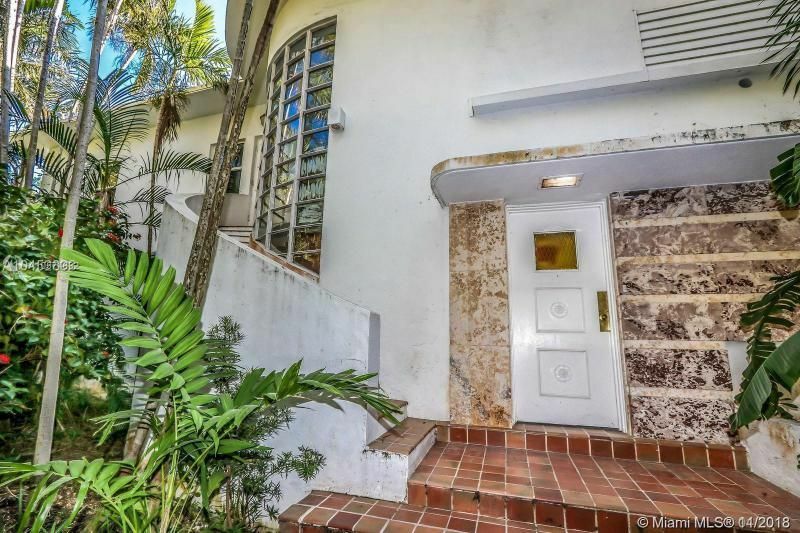 It has some of the most highly regarded real estate in Miami and is highly sought after. Hibiscus Island homes are situated in one of the offshore areas where upscale waterfront residences are the norm. 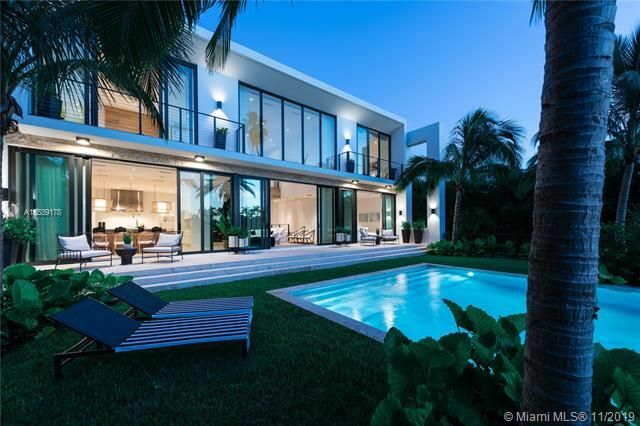 It is near Miami and Miami Beach and is popular with the rich and famous, those who want a luxury vacation home and with those looking for a property in which to invest. While the Homes For Sale here advertise their peaceful and laid-back surroundings, many residents of the island were drawn by the history of the place which is decidedly more wild than its current nature. This was once one of the most fashionable and roaring places to be in Florida. When you arrive on Hibiscus Island you will see just beyond the main gate a children's playground. This location was once the Latin Quarter, a nightclub where the likes of Frank Sinatra and other celebrities of the mid-20th Century came to perform. Lines of dancers, pulsating Latin beats and the most popular artists of the time once filled the night with excitement and romance in the past. The Latin Quarter is gone now and, in its place, Hibiscus Island has evolved a culture that emphasizes elegance and an upscale lifestyle. The Hibiscus Island houses for sale here now have an entirely different selling point. Like the other islands in the Biscayne Bay which surrounds Hibiscus Island, this location is exclusive and represents a secure community. It is properly a part of Miami Beach and the proximity to the urban center allows residents to enjoy something of the best of both worlds. While the island may be a great place to relax and enjoy the sea views, the city is not far away—within a few minutes, in fact—and there is no sense of isolation from the world other than that which the residents themselves seek to create by maintaining their peaceful lifestyle. Our Hibiscus Island Luxury Homes Team will help you buy the best house for your money. Browse through all currently available Hibiscus Island homes below. 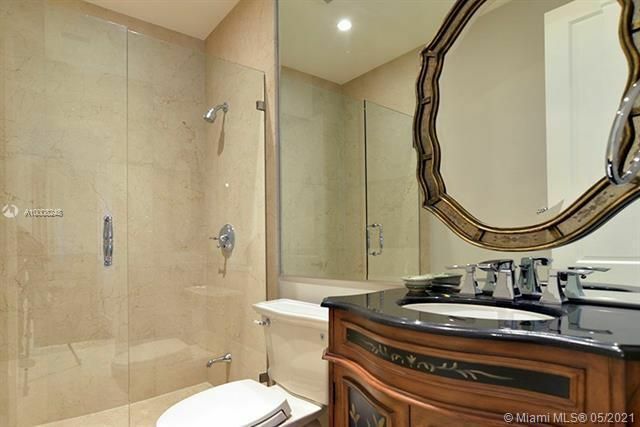 We always provide all available photos, virtual views and a great level of details. If you're interested in seeing any homes below, please contact us today and we'll schedule a showing. Our proven track record and the knowledge of the local market will produce results you are looking for. If you're on the market for a luxury house, let us help. We specialize in high-end waterfront homes and estates in Fisher Island, Hibiscus Island Homes, Palm Island Homes, Star Island, Venetian Islands as well as other waterfront homes and condos.